In our last blog we wrote about 4 important aspects of designing an effective point-of-purchase display. In this blog, we’ll consider 3 more key aspects of effective design. 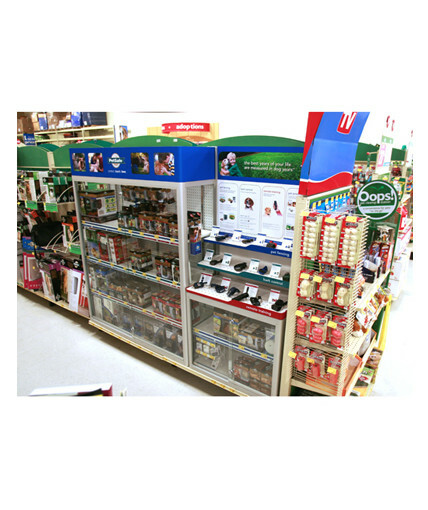 An example is a merchandising pop display we designed for Griffin Technology’s line of fully waterproof Survivor® iPhone cases. The display featured a waterproof case completely submerged in a clear acrylic container of water. Our display effectively created a real-time, in-person testimonial to validate the claim that the Survivor® phone cases are waterproof. 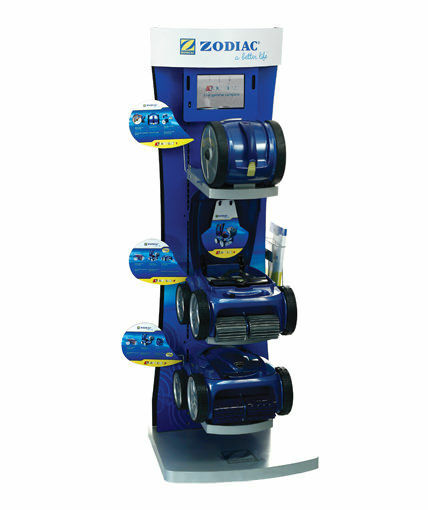 The graphic panel on this display provides the customer with additional product information, but it’s the product demonstration that turns the shopper into a customer. 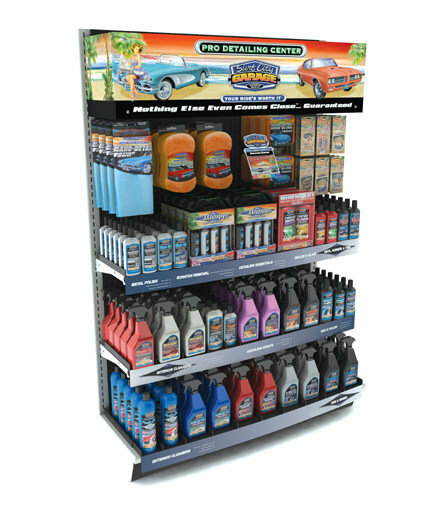 Graphics play a vital role in capturing shopper attention, showing your product and educating potential customers. In almost every retail store environment, shoppers are bombarded with visual stimuli. Not only are product marketers competing with other in-store products, but many shoppers these days are distracted, hurried, and preoccupied with their smart phones, making it increasingly difficult to capture their attention. 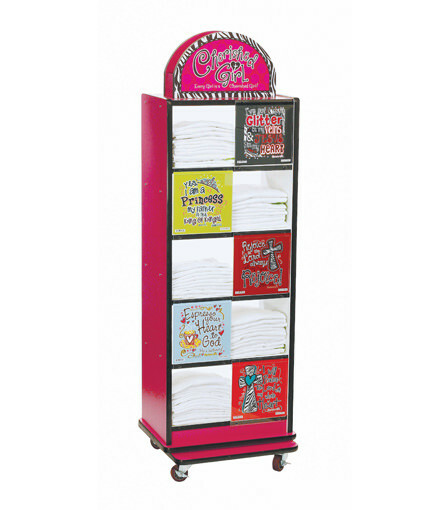 In most cases, a pop display has only a matter of seconds to attract a shopper.